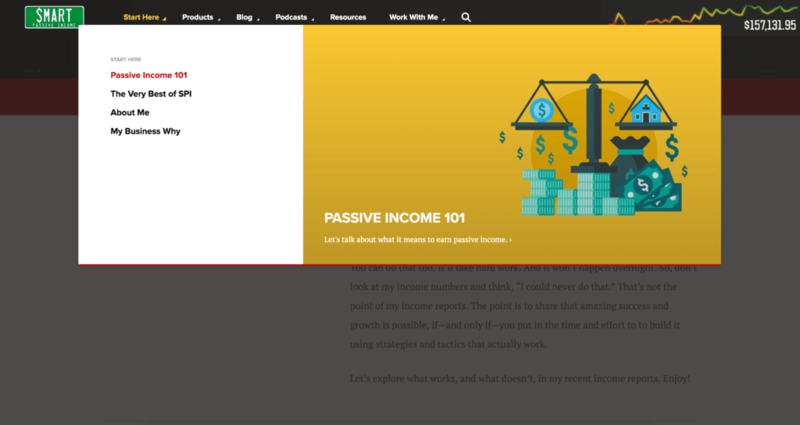 It’s been a year since the latest major redesign of the Smart Passive Income blog, and I wanted to give you an over-the-shoulder look at what has happened since, including all the great things and the not-so-great things. I also want to highlight some of the latest features and updates we’ve added based on what we learned. The design before the recent update wasn’t terrible. In fact, it was great! We actually converted the custom theme into a distributable WordPress theme that hundreds of people have since downloaded and are now using for their own website. With the abnormally large amounts of content on the site across several different media types (blog, podcast, video), it didn’t provide an easy way to access that content, especially on the homepage. Knowing that I was going to produce more courses, products, and books, it was easy to see that if we kept the old version of the site, things would become a mess. It was like living in a great starter home, but now we needed space for our growing family. Those were the main drivers for the change, and of course there were other things like increasing pages per visit and optimizing daily email subscribers that are always important too. Now that we’re a year since the update, here’s the good that has happened since. 1. People Can See More! We accomplished our goal of giving users the ability to discover more content on the website. Instead of a two-post homepage feature, now you could see see up to six pieces of content on the homepage. On the blog page, instead of seeing the headlines and first 500 words of about ten articles after scrolling down, you can easily see the headlines of about twelve posts in a grid format, so you don’t have to scroll far at all to scan them quickly. Click the load more button, and then it will automatically load twelve more onto the same page, instead of opening up a new window and leaving your other posts behind. This is called “infinite loading,” as opposed to “infinite scrolling” (like on Pinterest). Per page visit, we are seeing more people dig deep and spend more time on the site. So that’s a big win. We used Medium’s reading experience as inspiration because my team and I, who all read articles on Medium, agree that it’s a nice and seamless approach to content. Typically, blog posts are plastered with a lot of distractions, especially in the sidebar. 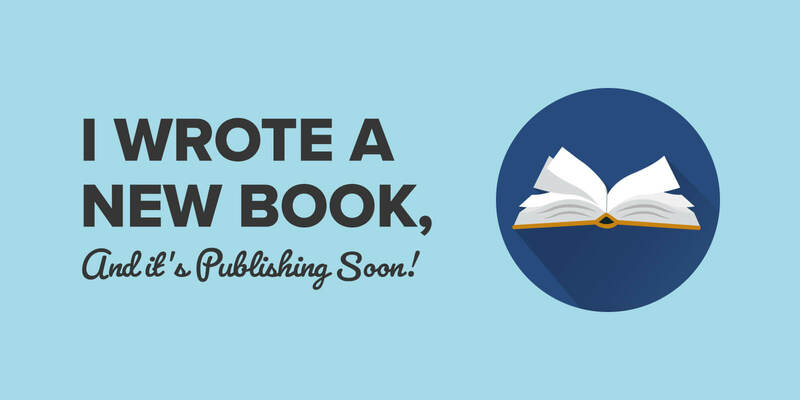 We completely removed that, increased the font size, and added a little bit of styling to make it more like reading a book. The response has been great so far! 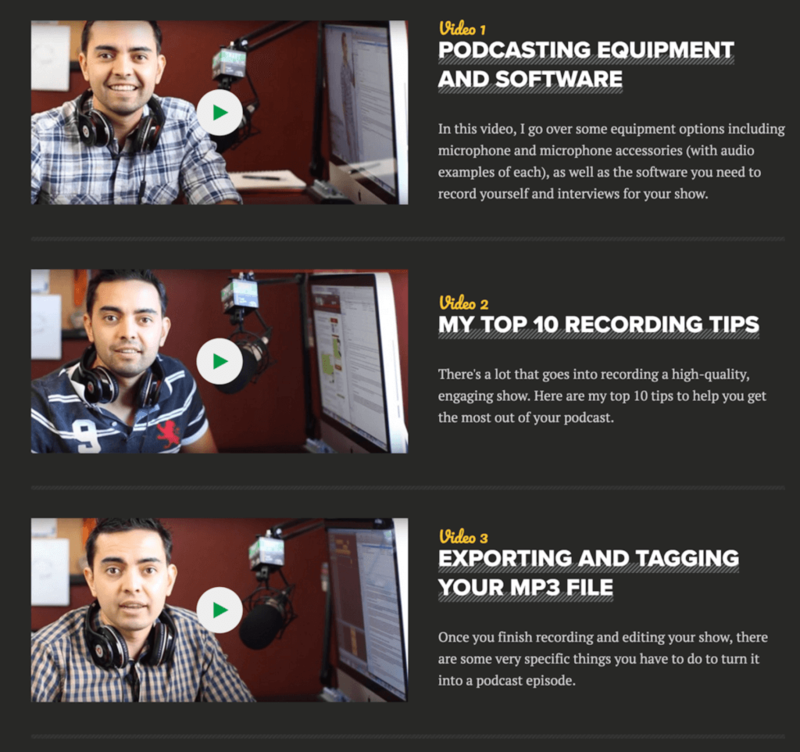 My podcasting tutorial, which has been the number one post here on SPI since it was published, was originally a giant blog post written on a normal template, which just happened to include six tutorial style videos, each one leading onto the next. Because this was a top post, we paid careful attention to it, and decided to make it even easier to consume, and highlight it as a tutorial here on the site as well. If you visit the page now, you’ll see the same content as before, but it’s laid out a bit differently, especially at the end where the tutorial videos are. Part of the plan moving forward is to create more tutorials just like this one, and we’ve already come out with something new this year: a six-video tutorial (using the same template) walking you through the steps of how to start and grow your email list. You can check that out by clicking here or going to StartanEmailList.com. We also have new post templates for other special posts, such as my income reports, which include a much more organized spreadsheet to house all of the numbers. My team built in the calculations aspect of the chart, so that all we have to do is plug in numbers, and it runs all on its own. It even includes percentage changes from the previous months! By the time I decided to initiate this design change, one of the things that has always been on my mind is that many things under the SPI brand looked completely different from each other. There was no consistent brand language, except maybe the green license plate logo which has been around since the third design iteration back in 2008. My lead magnets looked different from the website, which looked different from my AskPat podcast, and so on. A big goal was to gain consistency throughout the brand so that it would offer a touch of professionalism and care. Also, having a design language makes it much easier to know what things will look like later. 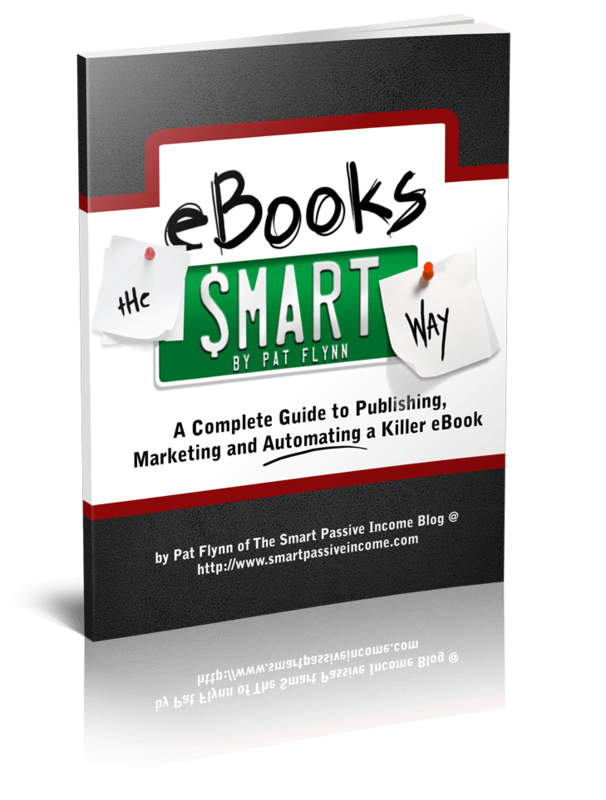 And we took that design and applied it to other guides, such as AffiliateMarketingTheSmartWay.com and EmailTheSmartWay.com. Across the brand, I now feel like we’re speaking the same language, and I’m super thankful for that. This isn’t something anyone on the other end may directly notice, but I think it conveys that I pay attention to the details, which means a lot when someone deciding to subscribe, share, or transact with me in the future. Part of the plan was to audit our content, very similar to what Todd Tresidder taught in SPI Podcast Session #200. 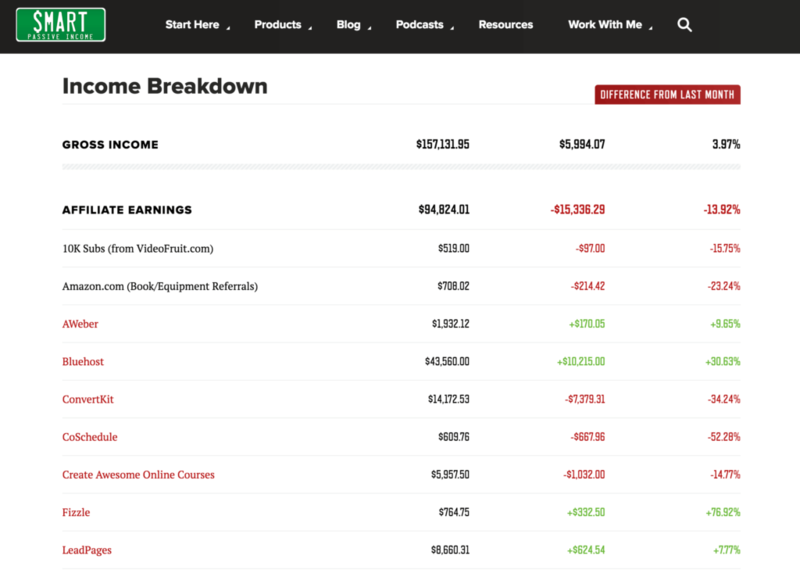 In that interview, Todd spoke about how he deleted one-third of his content, and as a result of tightening up his website, Google rewarded him with triple the amount of traffic. Other content creators have noticed that “cutting out the crap,” the old stuff you’ve written that doesn’t matter to your readers anymore, either because it’s old or because you’ve changed directly, has a drastic impact on the worth of your website in Google’s eyes. It makes sense because it increases the value of your website to the reader. So, we implemented a content audit, where about seventy-five pieces of content were affected one way or another, and the results left us with content that matters, and we got rid of the stuff that didn’t. I was excited to see what would happen, although it would take some time to see. Now, let’s talk about what didn’t work. When people came back to the site after the redesign, they had a hard time finding what they were looking for. For example, if you wanted to find SPI Podcast Session #20, you’d still have a hard time locating it. There were a lot of discovery options, and we even implemented a strategy to help people discover more relevant content as well, but finding something specific became a drag. We’ve since solved this problem in a radical way. Our search function on the site has been completely overhauled. It no longer uses the standard WordPress search function, which actually is very limiting and hardly ever accurate. From the ground up, we built an entirely new experience that is, in my opinion, the best search on a blog, ever. It features instant results as you type, and the results are way more accurate than they were before. It takes the post title into account, but also everything from category to content to metadata, images, and more to give you Google-like results, but specific to the content here on SPI. What’s even cooler is that we’ll be able to track exactly what people are searching for (and how often), and use that data to help determine what the biggest needs and wants are from the SPI audience, and how we can best serve you. Woot! I’m so excited about this. Go ahead, try it out! Type in anything you’d like, and see results show up. Click Enter and you’ll get another level of search experience and capabilities, too! 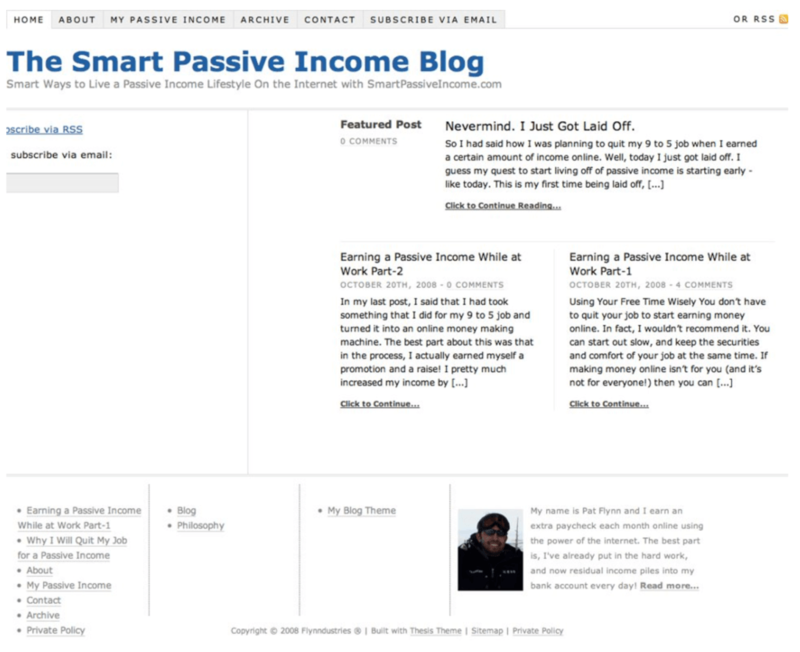 When I started SPI back in 2008, I had no idea what the heck I was doing. This became very apparent if you took a look at the list of categories and tags I created for blog posts. They totaled over 150 categories and tags before this recent design change. Yes, it was kind of a hot mess, but my team and I were determined to fix that. After categorizing every piece of content into these categories (which worked out really well! ), we decided to enhance this line of thinking with a filter that lives on the homepage and blog page to help people find content that was relevant to them. That didn’t work out very well. I mean, it worked, technically speaking. The filter worked perfectly and depending on which one you moved the slider to, you’d see a different set of content in your grid on those pages. Where you were on the journey also followed you across the site, so that the experience was the same throughout, even when you came back. The design and development team did a great job realizing this vision. However, this vision wasn’t fully utilized by the SPI audience and didn’t become the game-changer we had thought it would be. For one, the mobile experience for this is not very good. But, more than that, it just isn’t used that much. In order for this type of personalization to work, I feel like I’d have to gain more insight about each user and determine truly what kinds of topics are most relevant to them right now, not just where they are at in the journey. The slider and filters are still there, but they will likely be removed very soon. I wanted to pull more things up. Not too long ago, we found a solution that worked, one that lives on many other sites, but has never been a part of the SPI brand: a two-tier navigation system. You’ll also notice a large graphic area to the right of those items. Those feature graphics are tied to each page, and change depending on which one you highlight before you click. Additionally, you’ll notice the rest of the site goes dark, enabling you to focus more on the options in front of you. It’s really a smart design that allows me to surface a lot more important content without it feeling cluttered. I’ve gotten some messages from users specifically complimenting the design and user experience. A big shout-out and thanks goes to the design and dev team. You’re awesome! Nothing too aggressive was done in the new design to drastically increase subscriber growth. We carried over the same email capture elements from the previous design, but I had expected that the new design would at least earn a little bit of an uptick due to better flow of users through the site. I was mistaken. There was absolutely no difference at all. It hovered around 3,500 new subscribers per month between January and November, until I finally did something about it, because one of my goals this is year is to increase my email list to 250,000 emails. That’s up from 170,000 to start the year. To reach that goal, I’ll need more than 3,500 per month. Plans for specific promotions I have throughout the year should do well for adding new subscribers to my list, however. For example, webinars and product launches, which people have to sign up for with their email address anyway. In November, I decided to run an experiment. I conducted a challenge called The 72-Hour Email List Building Challenge, where you could start your email list from scratch and gain more than 100 subscribers within three days. I promoted this quite heavily, and thanks to the sharing mechanisms involved, I was able to drastically increase my email list in this way, since people had to sign up to get the instructions to participate. In November, 6,052 new people signed up to the list. You can actually still participate in the challenge, too. It’s available over at 100emails.com. Just sign up, and in three days you’ll have an email list to begin with. And it’s free! In January, the team and I thought it was best to be a little more aggressive with email capture efforts on the homepage. By that I simply mean actually highlighting an email opt-in form on the homepage, which we were not doing before. 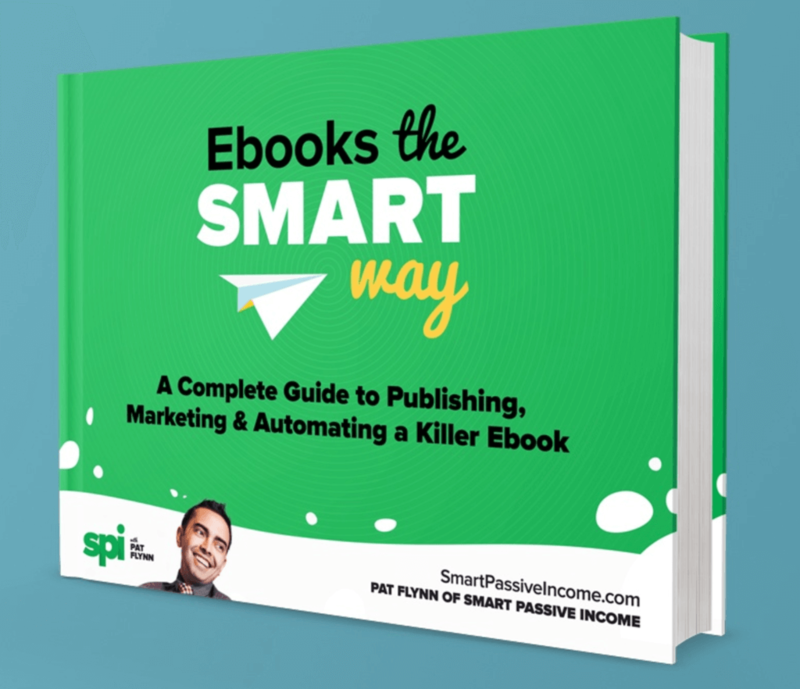 The reason for this is because the primary action I wanted people to take was navigate to the Passive Income 101 page, and then have the value I provide there become enough incentive for people to subscribe once they knew that there was some high-quality content coming their way. That did work, and the Passive Income 101 page did drive an incredibly high percentage of email subscribers to my list, but after implementing a homepage opt-in form in the hero section (and specifically showing it to those who we knew hadn’t yet signed up to the list), the email growth did finally start to happen. January saw a growth of 5,055 subscribers without any active promotions going on. The big lesson here is this: if you want to build your email list, you have to be a little aggressive. Not rude or obnoxious, but you just have to really want it, and then go for it. I teach this mindset to new email marketers in my 100 email challenge, and it was time for me to follow suit. Now, onto the last aspect of the redesign that didn’t work! I’ve saved the best for last. When you go live with a brand new redesign, there’s always a fear that you’ll end up losing organic traffic. For many, Google seems to be this weird mysterious being that, at any time for any reason, can affect your website, both positively and negatively. When the new site went up, after the audit was in place, I was excited to get some good hard data on how much the site improved in terms of organic traffic. Unfortunately, it went the opposite direction. The first month of the launch in April was great. But, this was expected because when you announce a redesign to an audience that you already have, everyone will want to see it. Plus, it takes time for Google to notice any changes and adjust accordingly. The next month there was a slight decline, but I was optimistic and had heard that sometimes a brand new change can initially negatively affect your SEO, but it often comes back even stronger. Organic traffic hasn’t declined too much (about 10 percent), but it’s still worrisome because it shouldn’t be going down at all. We did a lot to potentially “shock” Google. We implemented a number of 301 redirects when performing the audits and thought we had kept everything tight and clean during the transition. We also included a number of new post types, custom built with custom fields that, although we believe we constructed correctly, could potentially affect search engine rankings. There was also some server stuff done to optimize the website’s speed as well, or so we thought. The thing is, we weren’t sure. So, to help solve this problem and get to the bottom of it, I hired an SEO specialist to figure it out. Thanks to a recommendation from a few people, I connected with Sam McRoberts from VuduMarketing.com, and we immediately booked some time for him to go through the site and offer his advice. We started communication on December 10, 2016, and he delivered my report on January 1, 2017. Perfect. SPI SEO Audit PDF: This is the main audit document, and outlines all of the key issues found and recommendations on how to fix them. SPI Site Crawl Report Spreadsheet: This spreadsheet is a close supplement to the main audit document, and includes site crawl data with page-by-page issues highlighted, as well as data extracted from Google Search Console. SPI Linking and Social Analysis Spreadsheet: This spreadsheet includes all of the linking and social competitive data we pulled down for the audit, showing where you are in relation to the handful of sites we compared you to. SPI Keyword and Ranking Research Spreadsheet: This spreadsheet is a compendium of keyword data and top organic page data pulled from a variety of sources, to give you a snapshot in time of what you rank for and which pages perform the best. This can help you to spot issues (say, pages with lots of organic impression but low clicks, or pages with a lot of traffic but a high bounce rate). 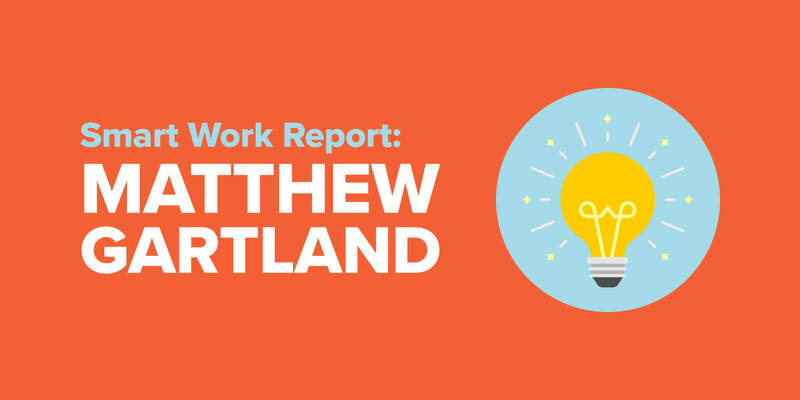 It’s a little technical to share in this particular post, but I invited Sam on the podcast to talk about SEO, audits, and specifically what he learned about my site that needed help. That session of the podcast will be Session #261, coming April 12, and it’s definitely one you should check out. Make sure you subscribe to the podcast so that you’ll get it and all of the other helpful content that’s coming out this year. We’re almost done implementing each and every recommendation, and I look forward to those “even stronger” results coming out of all of this. The big lesson is this: a redesign can be scary, especially when it comes to SEO, but search engine traffic isn’t everything either. Yes, you should pay attention to it, and obviously track and make sure that if, like me, you lose a bit of momentum, try to figure out how to get it back. But, remember, there are humans reading your blog and visiting your website too, not just search engine crawlers. Typically when you follow the rule of providing value for your audience first, the search engines will eventually follow. I’m confident we’ll be on an upward trend with SEO in no time. I hope you enjoyed this post, and look out for my second Physical Product Experiment installment post coming in two weeks. I’ve got some fun progress to share with you! For those of you who didn’t catch it, here’s a link to the first post, an announcement of what this new experiment is all about.